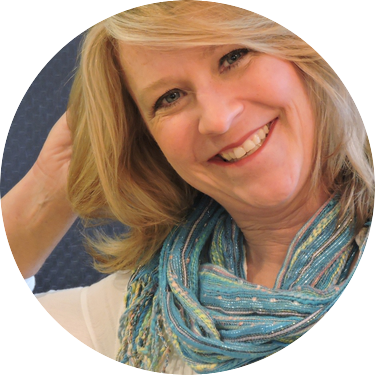 Connie is an intuitive healer who uses the ThetaHealing® technique, Authentic Tantra and Reconnective Healing® to assist client’s bodies, minds and spirit to heal themselves. Her clients are global and experience both physical and emotional healing through sessions with her whether it be in-person or via Skype. After experiencing astonishing shifts in her own life using these techniques Connie is on a quest to help others experience those changes for themselves and assist them to live their best lives possible filled with love, joy and bliss. Some beliefs that hold us back are easy to detect. But when it comes to our subconscious mind, we might be holding some beliefs that we're not even aware are there, Theta Healing is a modality that taps into the subconscious realm, where cognitive therapy cannot reach. Connie Kowalski tells us about the four levels of beliefs that might affect the way we experience the world, and how to release them using our Theta brain waves. Get a guided meditation to download positive beliefs about your sexuality here. VIP ticket holders receive a 30 minute free session with Connie Kowalski. Purchase your VIP ticket to learn how to redeem.